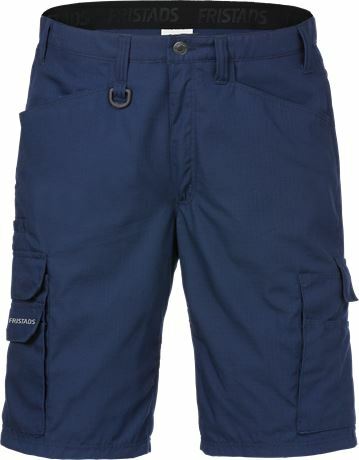 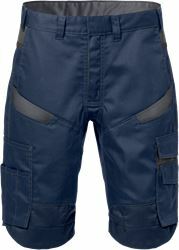 Durable service shorts in light weight material suitable for work in warm environments. 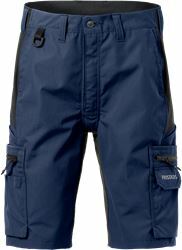 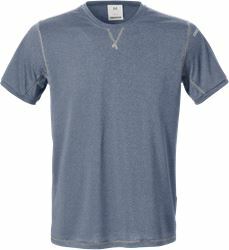 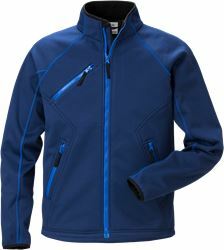 Soft and comfortable with many functions and adjustable leg ends. 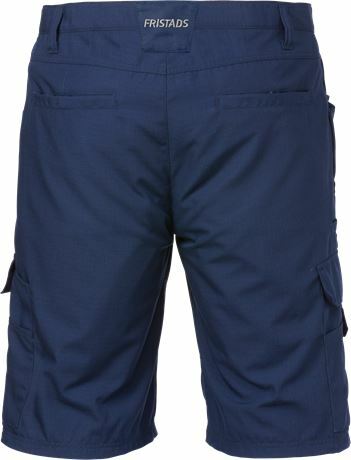 2 front pockets / 2 front leg pockets, 1 with flap and velcro fastening and 1 open pocket plus extra pocket, mobile phone pocket and pen pockets / Inside folding rule pocket / 2 back welt pockets / Zip fly / D-ring at waistband / OEKO-TEX® certified.